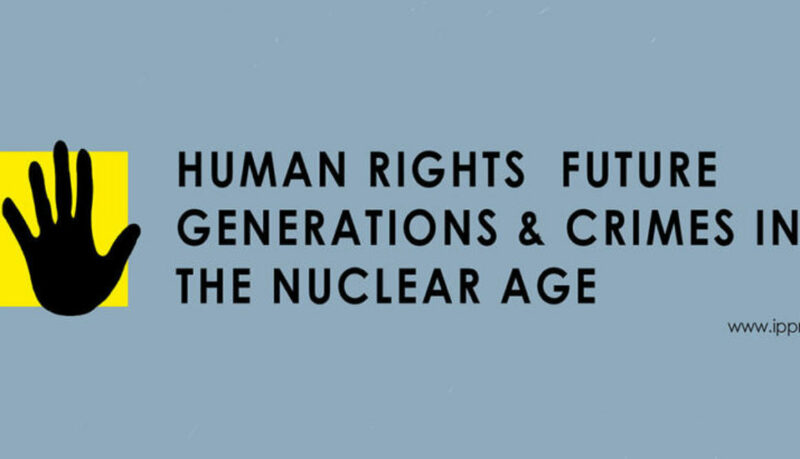 I am pleased to introduce you to the timely and important Symposium on Human Rights, Future Generations & Crimes in the Nuclear Age. The Symposium will be held at University of Basel, Switzerland on 14-17 September 2017 organized by IPPNW/Switzerland with SAFNA. This international Symposium gives an update about the medical consequences of radiation exposure and provides insights into legal approaches in this context.